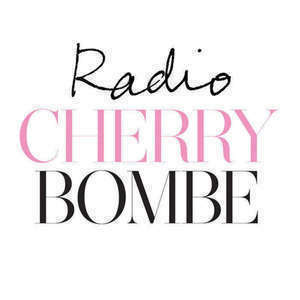 This week’s guest on Radio Cherry Bombe is Mimi Sheraton, a pioneering food writer and a former restaurant critic for The Village Voice, Time, Condé Nast Traveler, and The New York Times. Her writing on food and travel has appeared in such magazines as The New Yorker, Vanity Fair, Smithsonian, Vogue, Town & Country, New York, and Food & Wine. 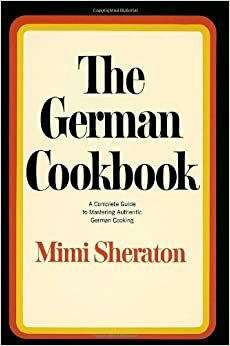 She has written sixteen books, including The German Cookbook, first published in 1965 and never since then out of print, and a memoir, Eating My Words: An Appetite for Life. Her book The Whole World Loves Chicken Soup won both the IACP and James Beard awards, and she won a James Beard journalism award for her Vanity Fair article on the Four Seasons’ fortieth anniversary. Her latest book is 1,000 Foods to Eat Before You Die. She was born in Brooklyn and is a longtime resident of Greenwich Village. This program was brought to you by The International Culinary Center.